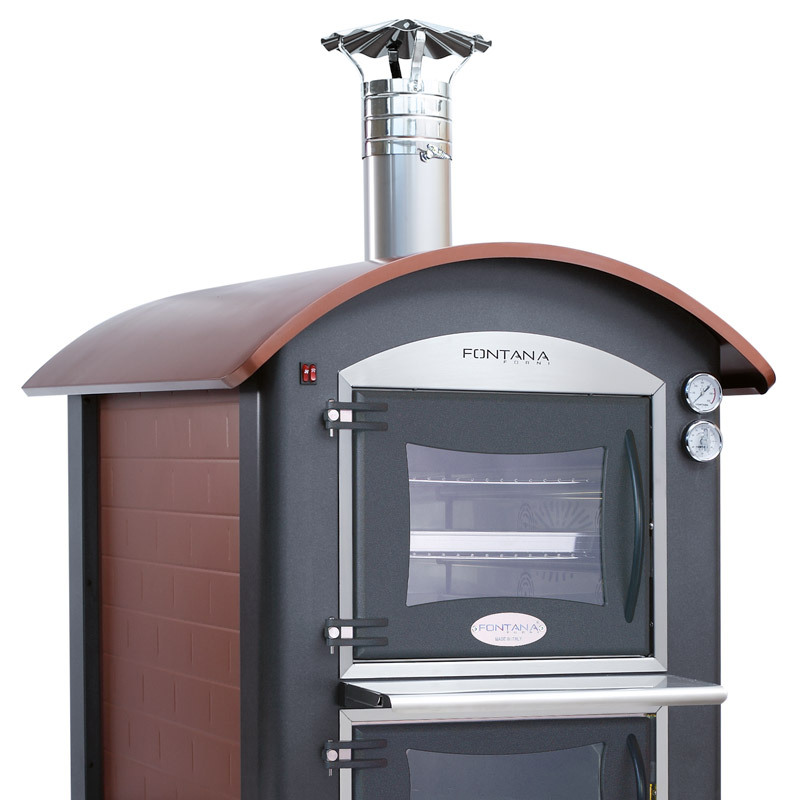 Fontana ovens that exploit the direct cooking technique are highly specialized structures that allow very fast lighting and pre-heating times, with a consequent reduction in wood consumption. 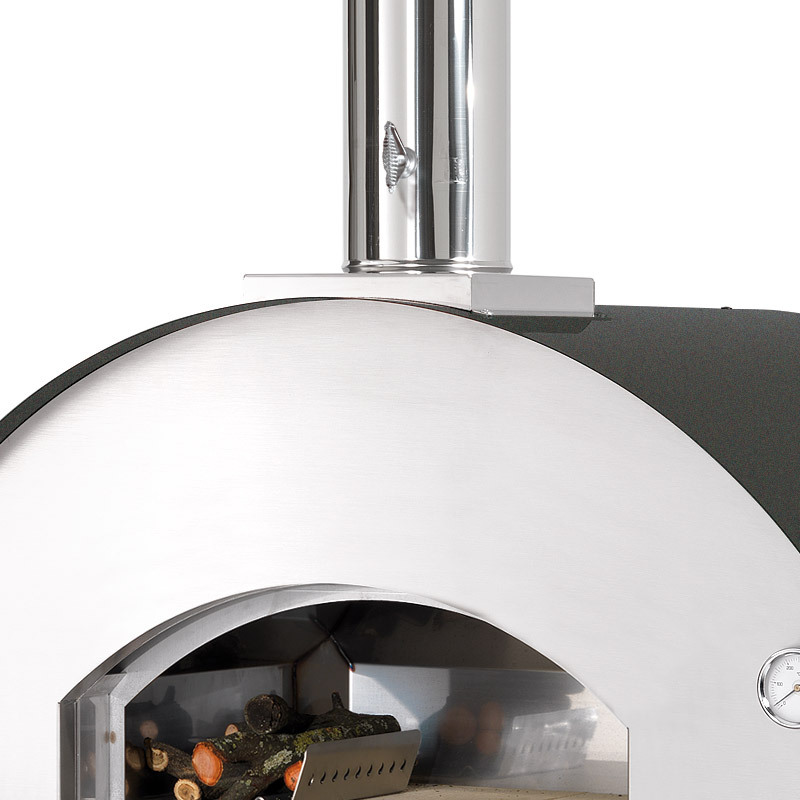 The ember’s flame celebrate the flavours of the dishes, allowing endless food recipes. 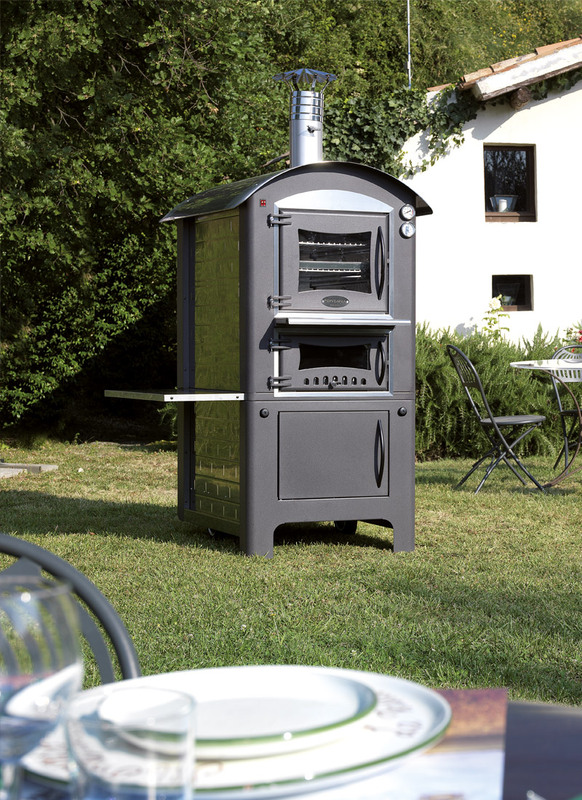 This type of ovens, thanks to its particular technology is able to reach high temperatures in a short time, keeping the temperature steady and allowing it (togliere it) to cook for many hours, shortening the preheating time of typical traditional ovens. 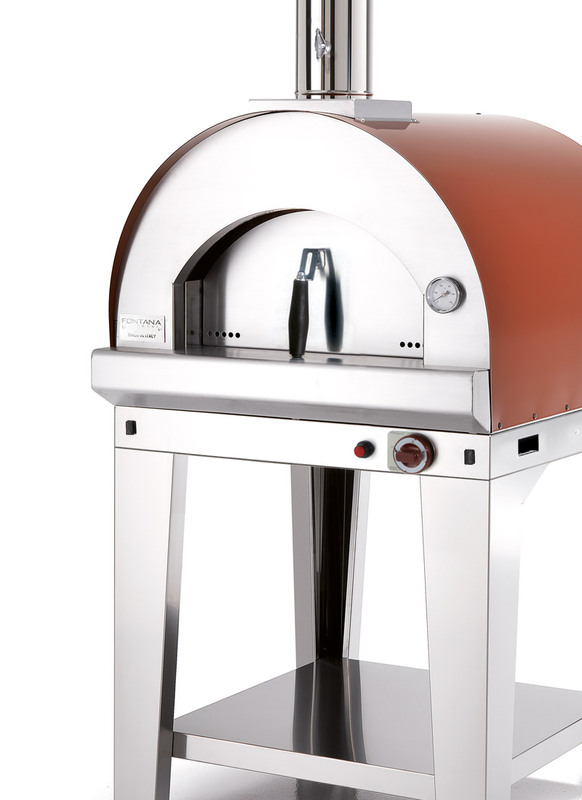 The future is now, an oven that is also barbecue, a system that allows all types of cooking and quickly realizes all the ideas and possible recipes. 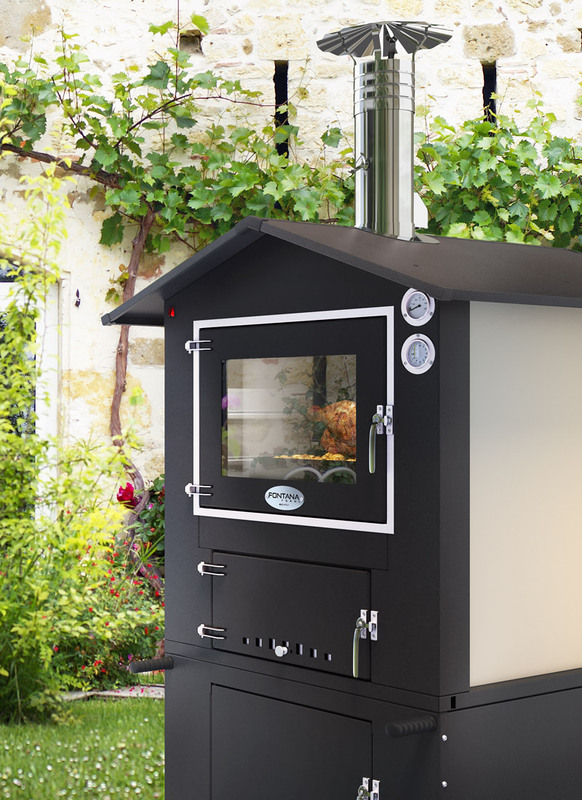 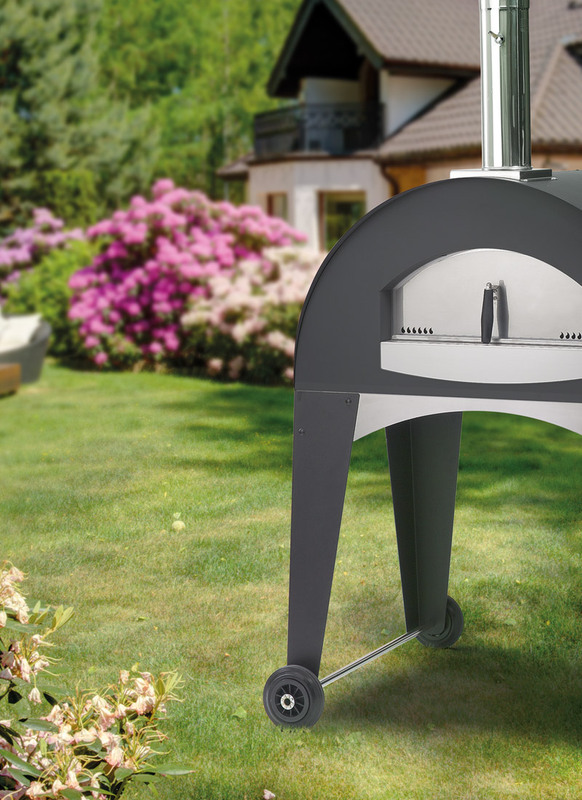 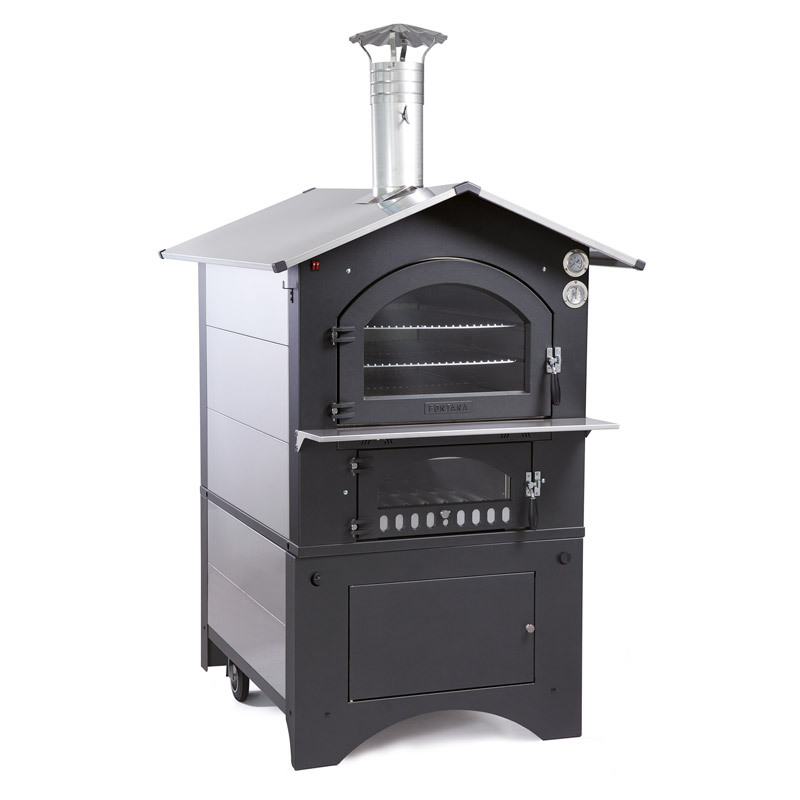 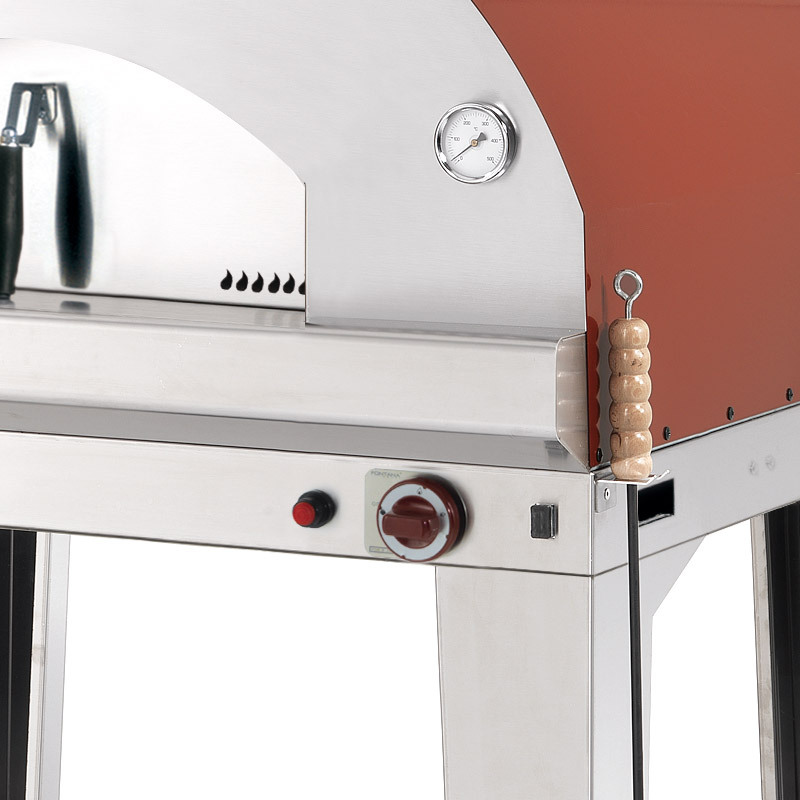 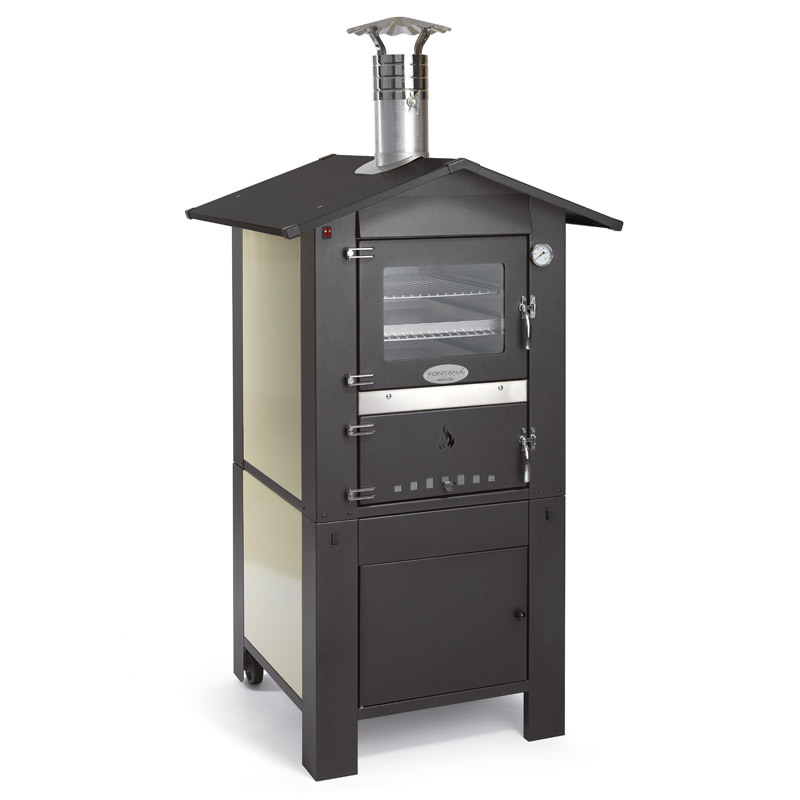 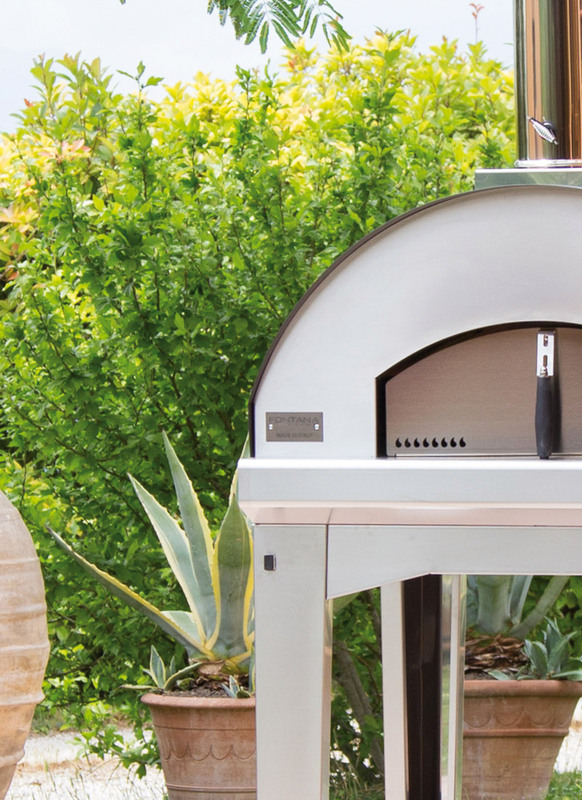 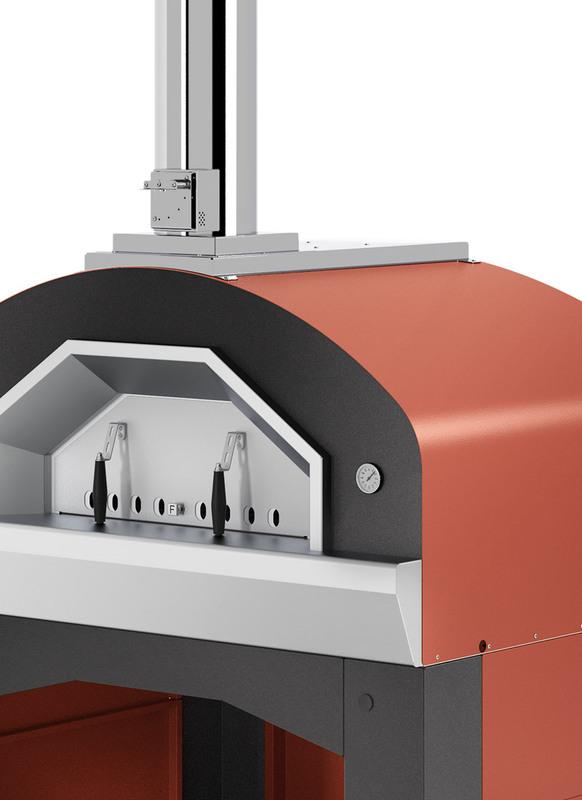 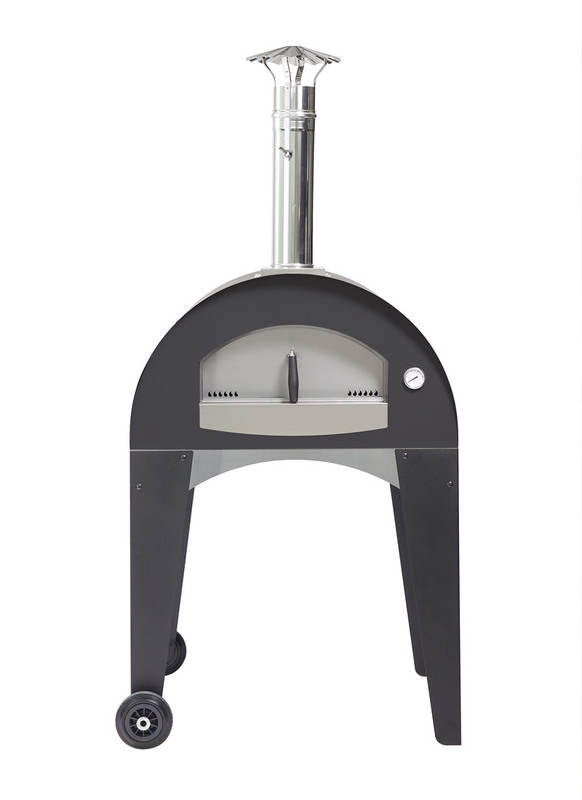 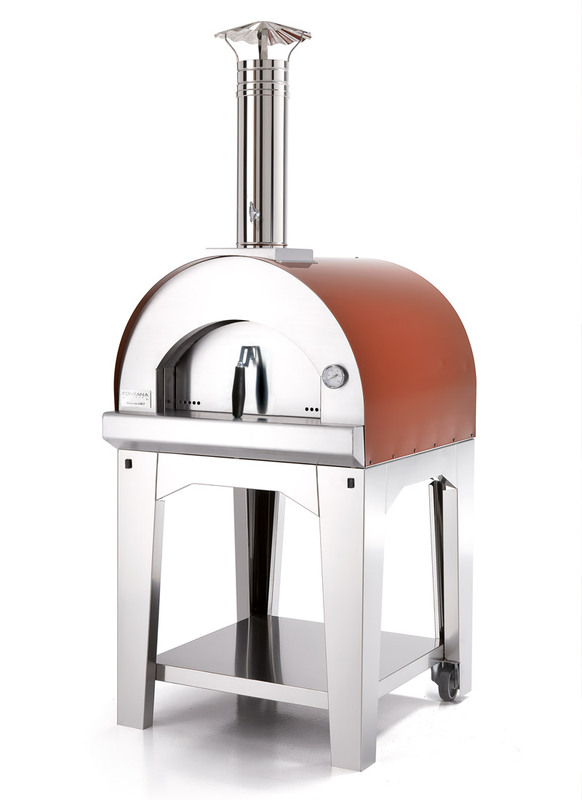 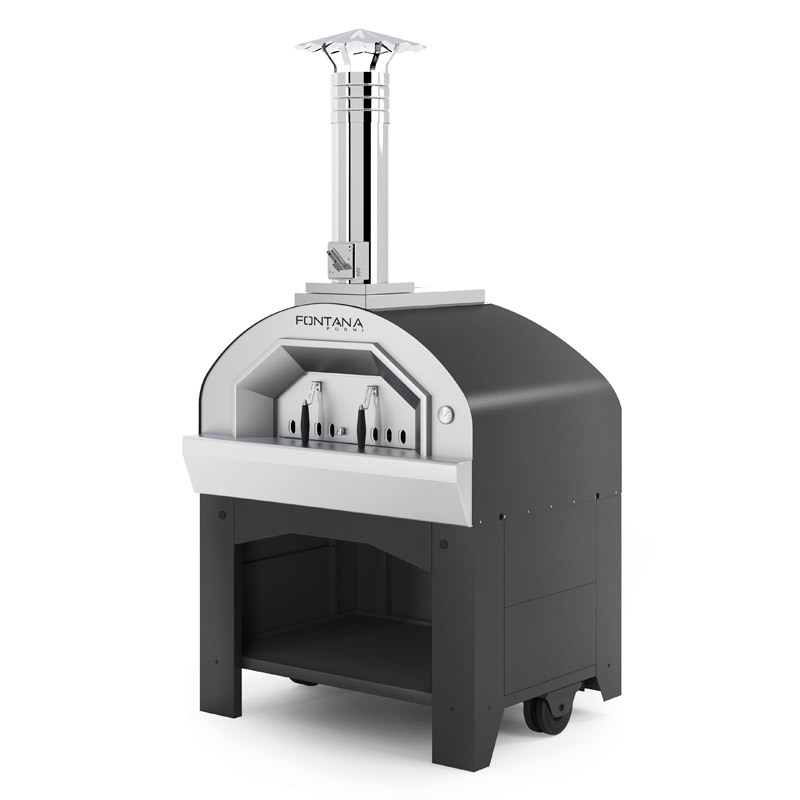 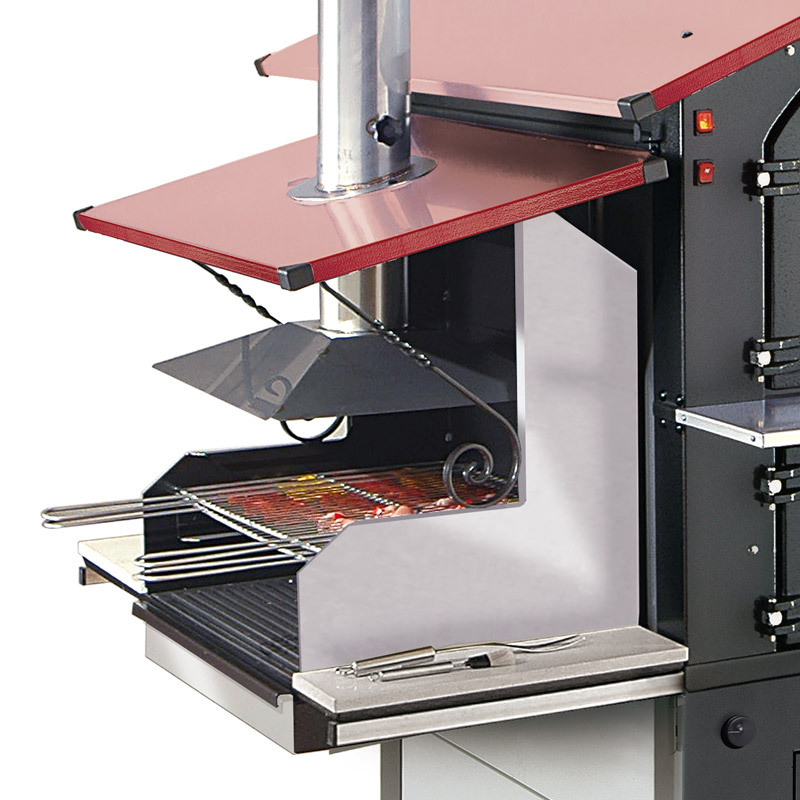 This hybrid technology, designed by Fontana has allowed the realization of these multifunction outdoor ovens, configurable according to the needs. 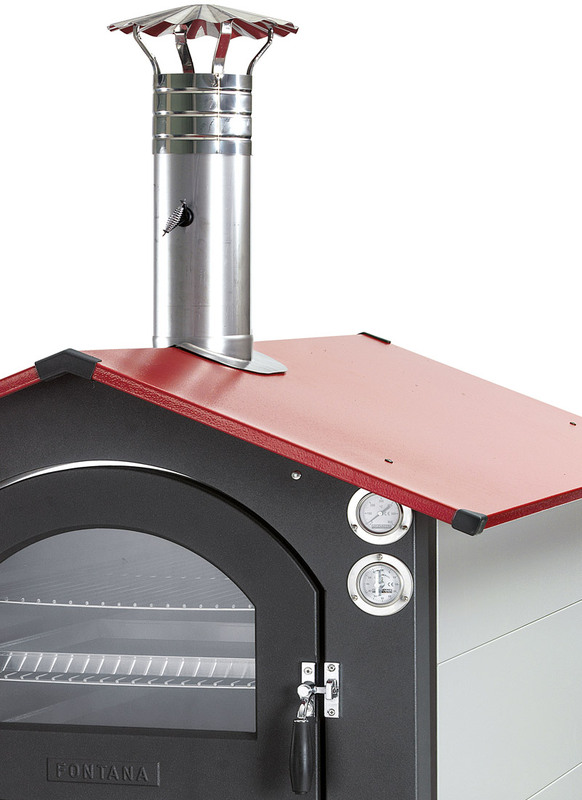 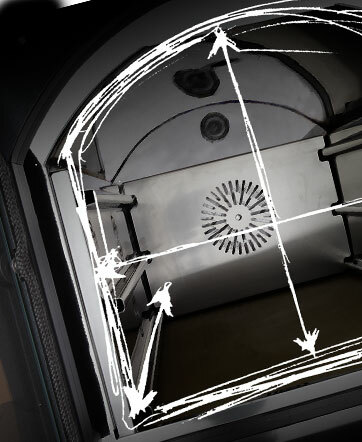 We help our customers to choose the oven that best suits their needs. 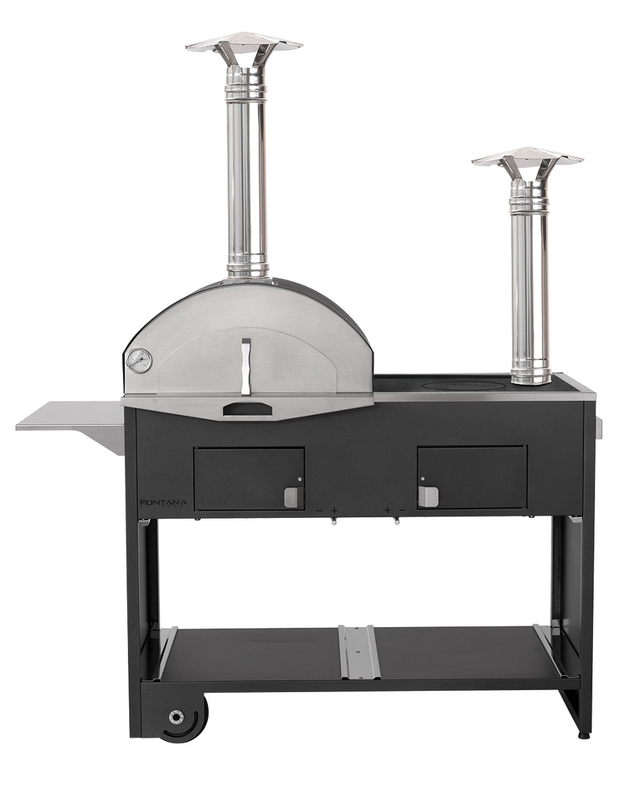 What would you like to cook? 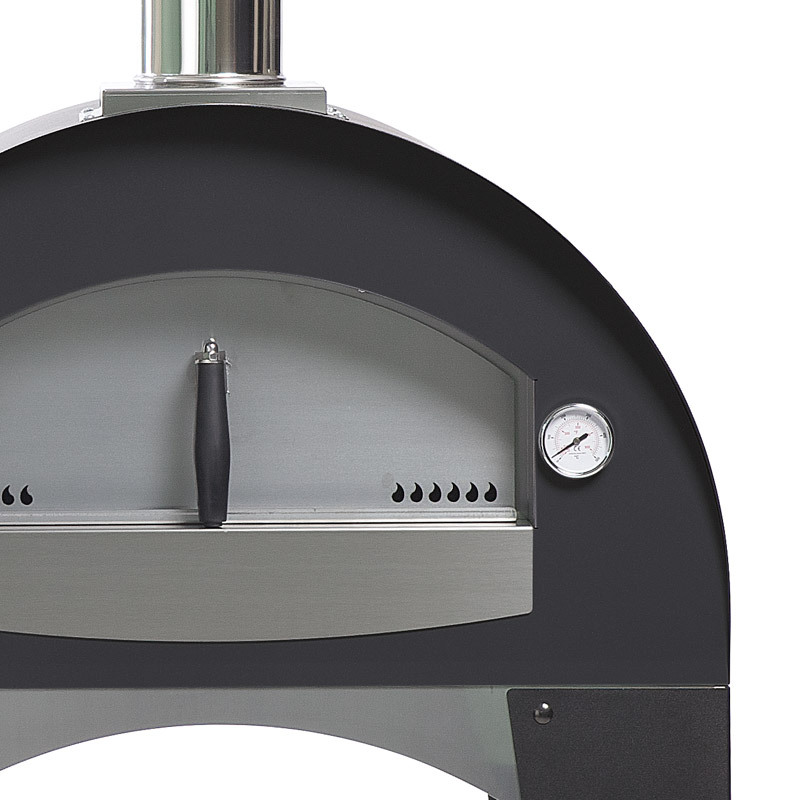 The choice of your oven also depends on the type of food you want to prepare.